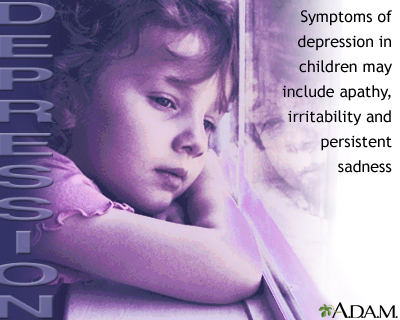 A. Antidepressants usually start working right away. The link between heart disease and depression has long been thought of as cause-and-effect. 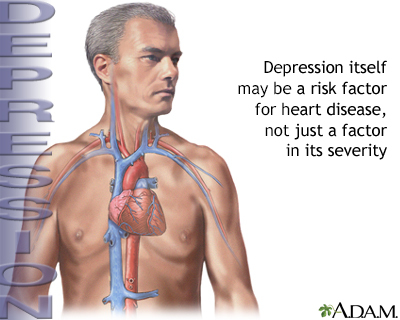 Studies are now showing that depression itself may contribute to heart disease. 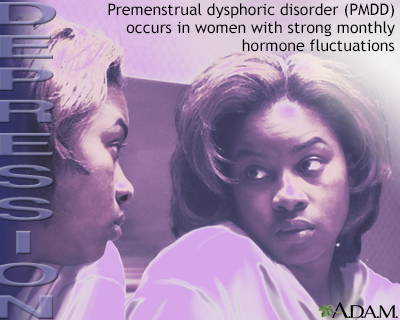 A form of depression exclusive to women, premenstrual dysphoric disorder (PMDD) is a syndrome of depressive symptoms brought about by monthly hormonal fluctuation. 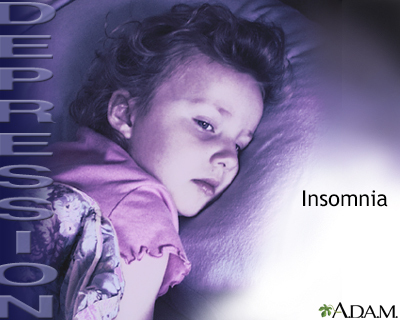 Studies show bouts of insomnia may predispose individuals to depressive illness. The correlation between sleep disorders and mood disorders holds true across age and gender lines.